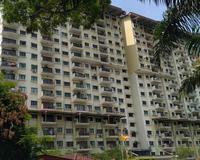 Puri Ayu is a freehold condominium located at No. 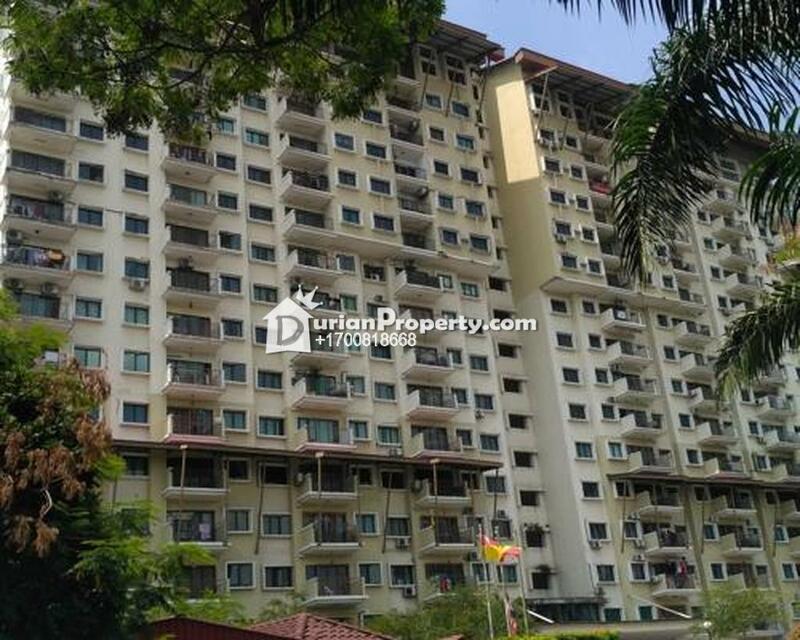 50, Jalan Jubli Perak 22/1, Section 22, 40400 Shah Alam, Selangor, ilities provided are a gymnasium, swimming pool, car park and 24 hours security. Puri Ayu is nearby Federal Highway giving easy access to Shah Alam town, Subang Jaya, Puchong and Petaling Jaya. You may view Puri Aiyu Profile here.